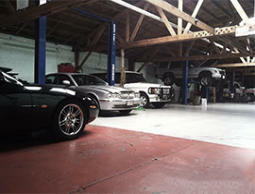 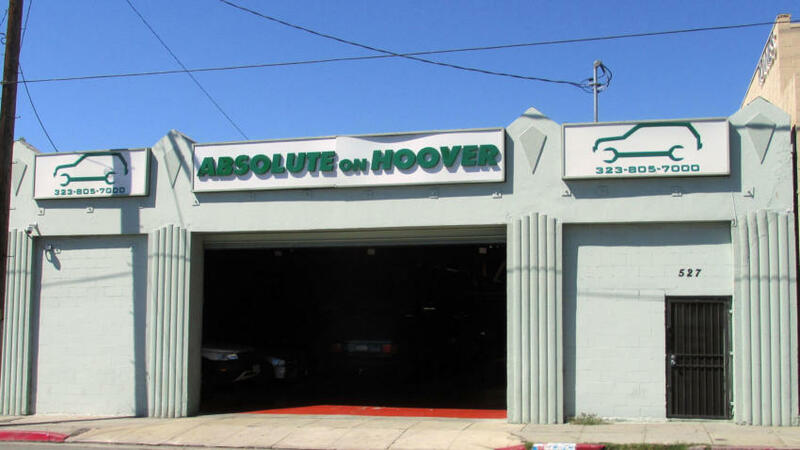 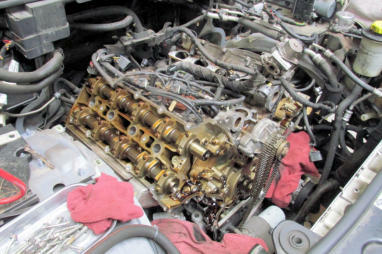 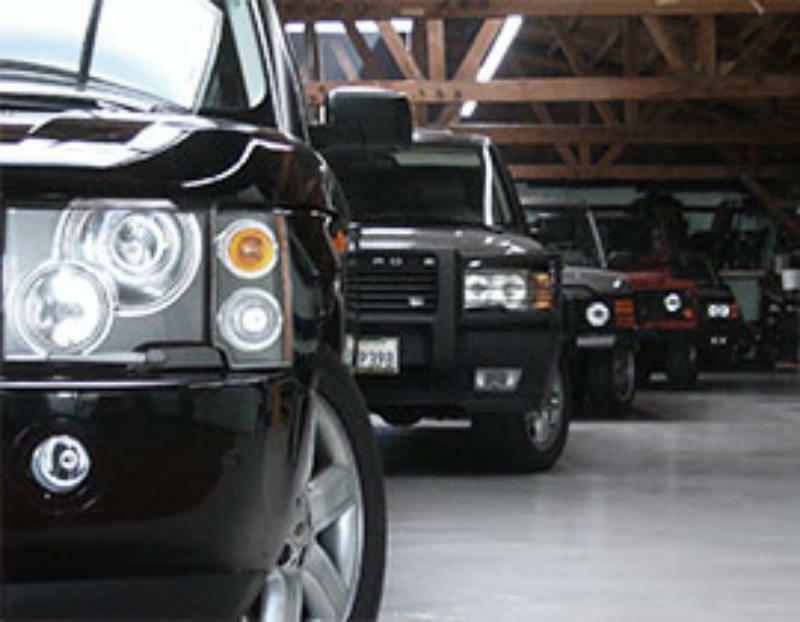 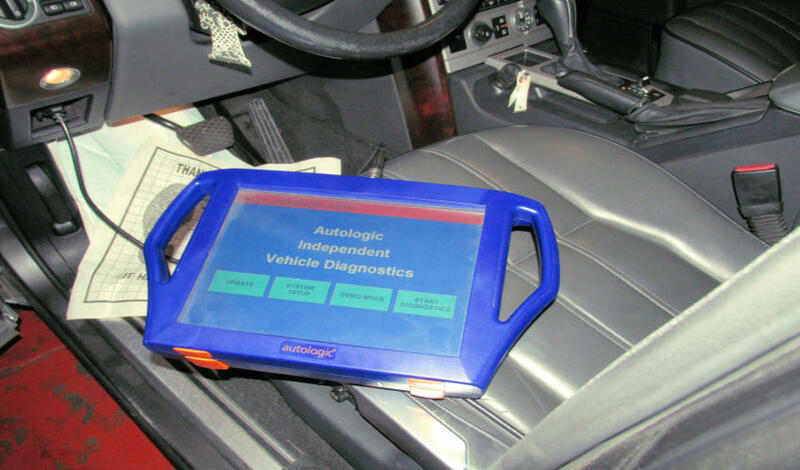 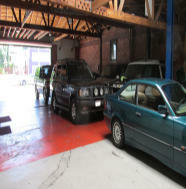 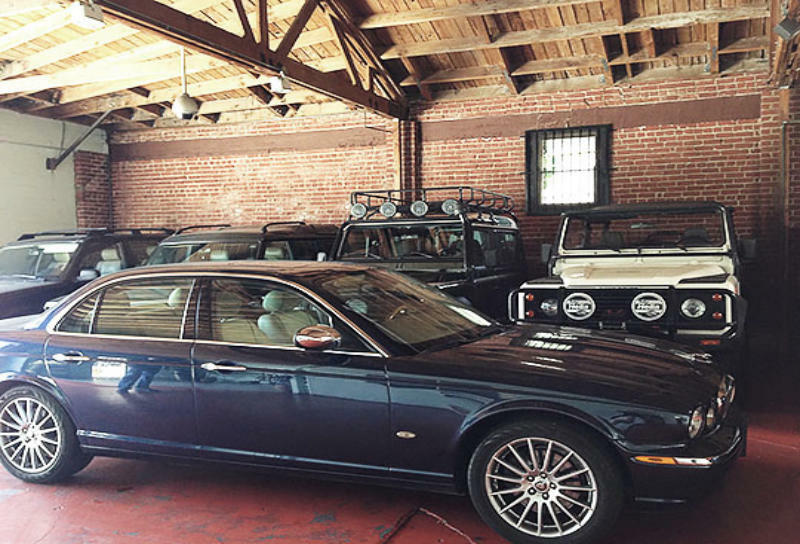 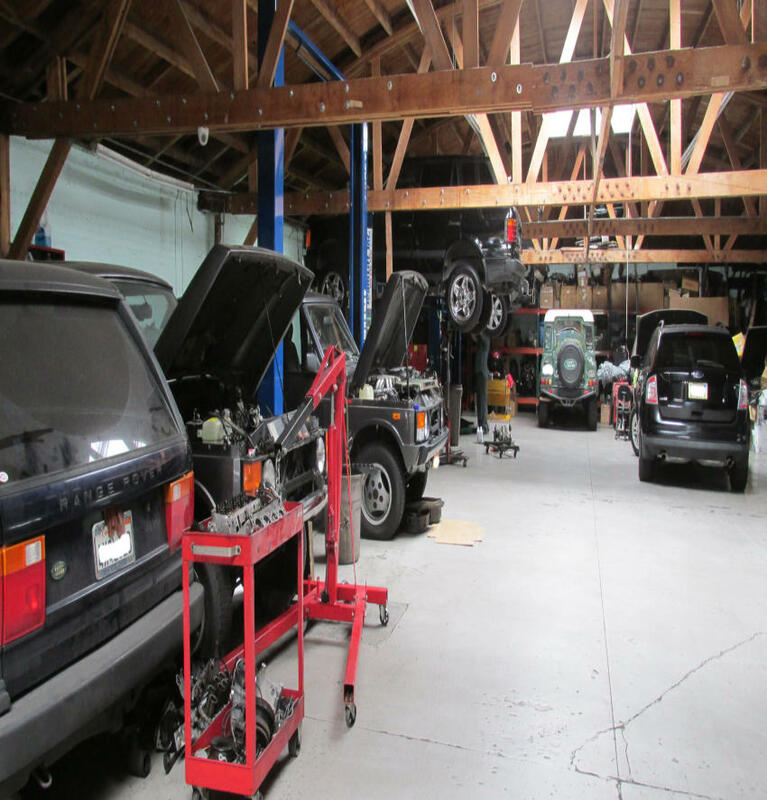 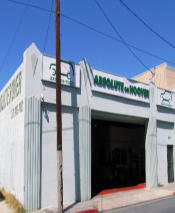 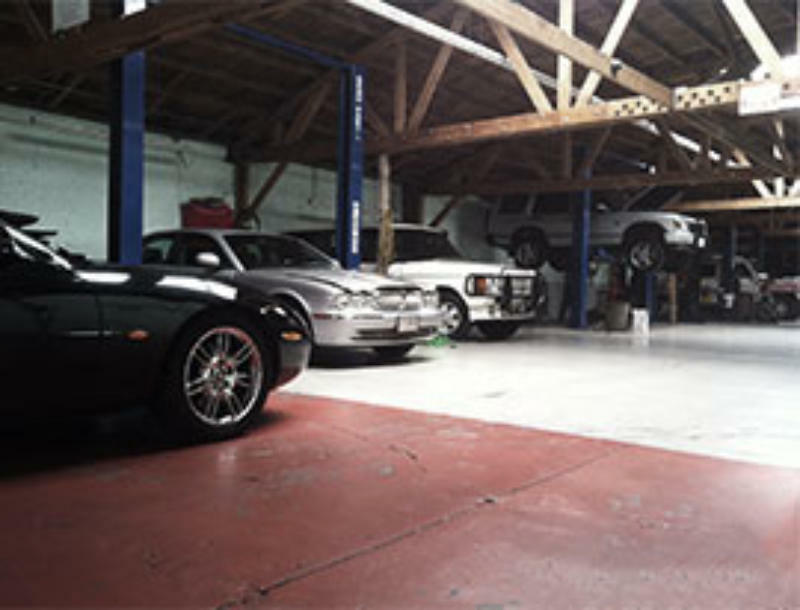 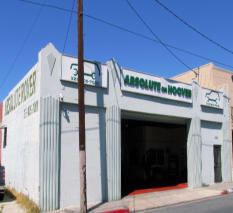 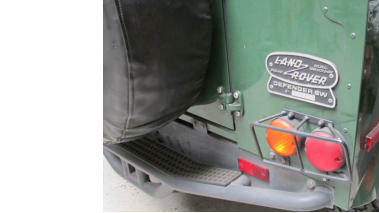 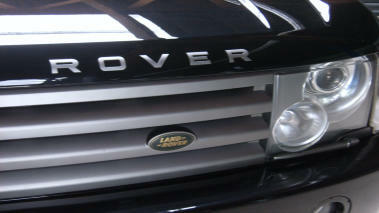 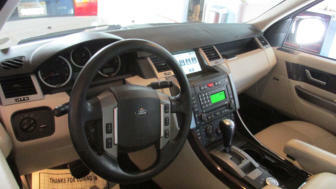 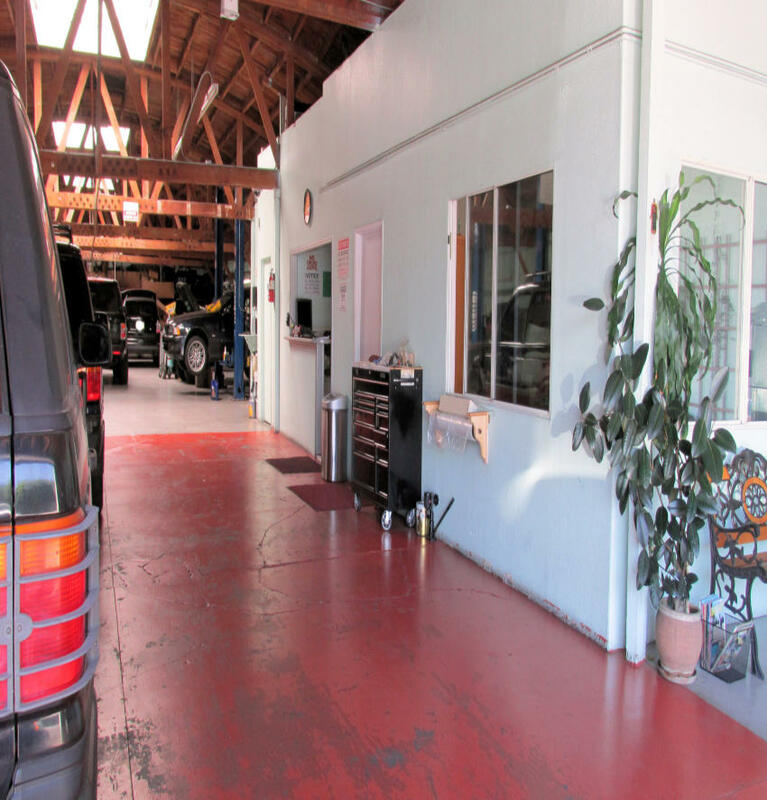 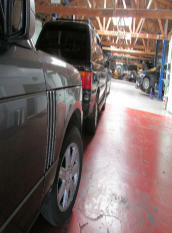 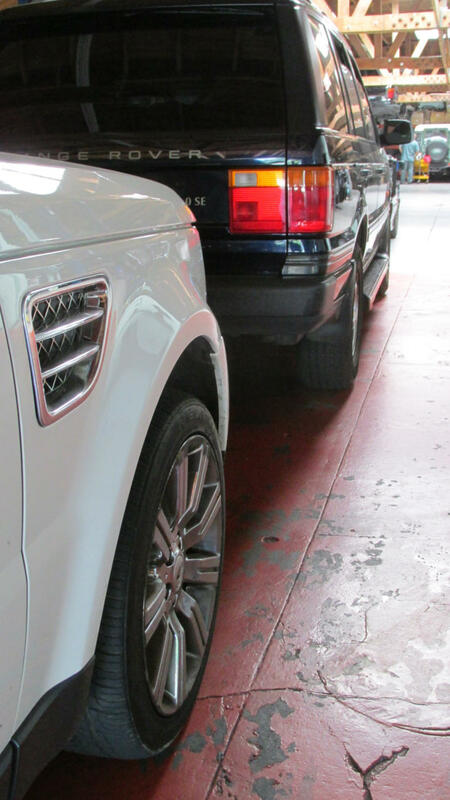 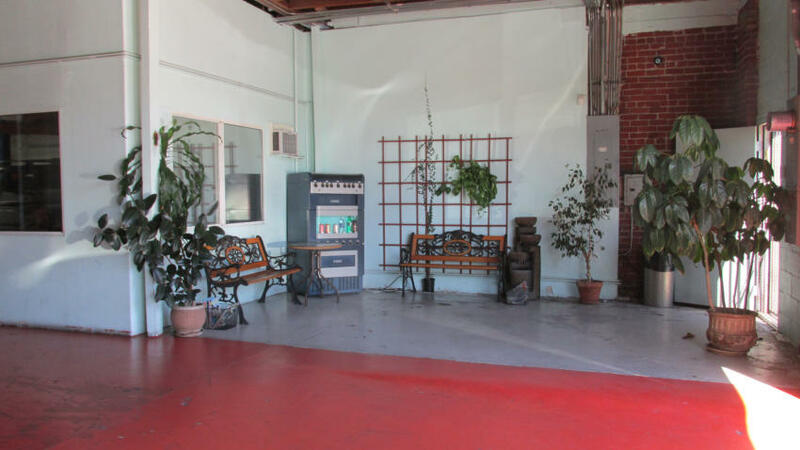 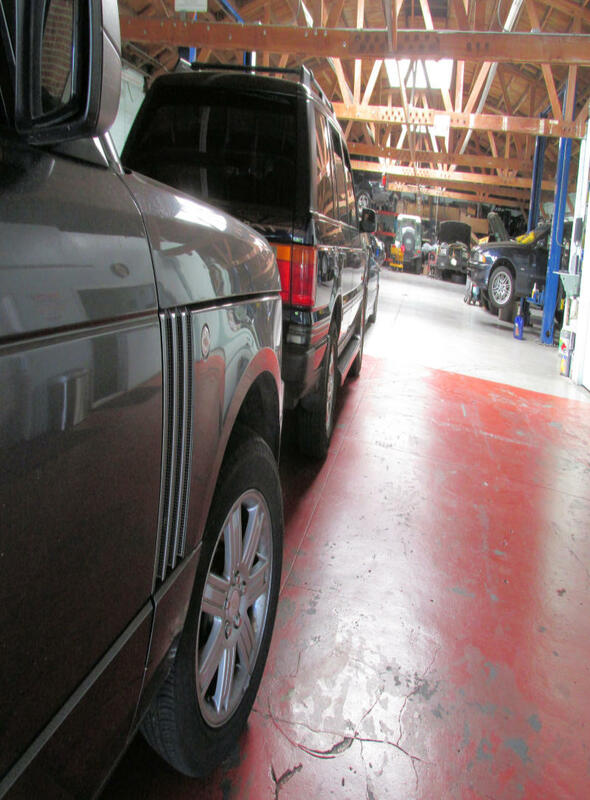 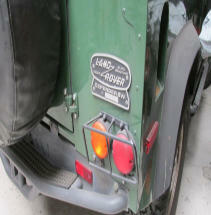 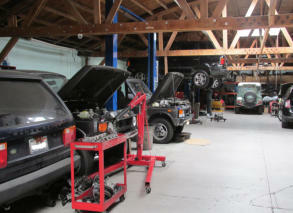 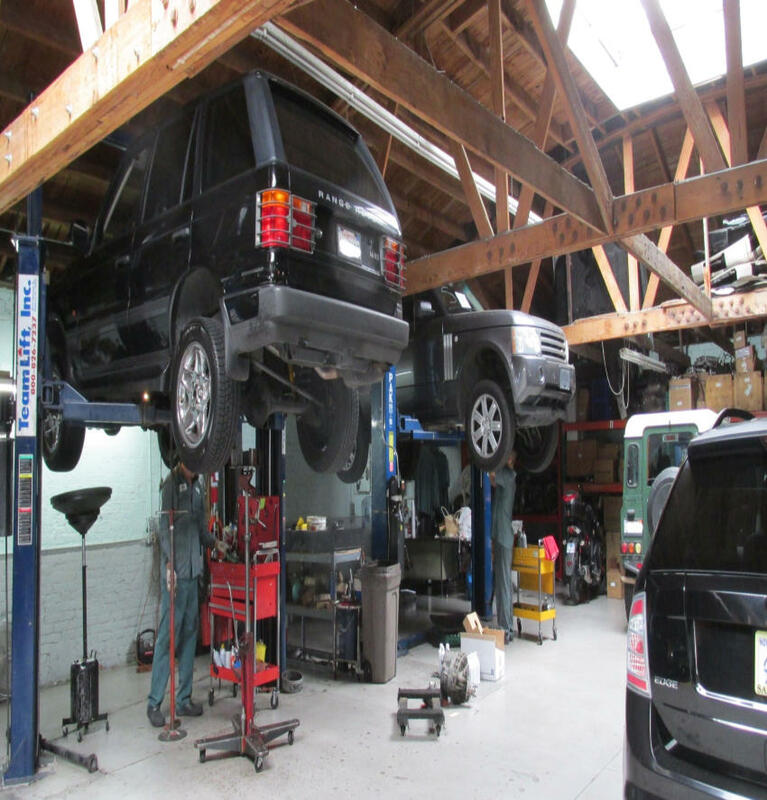 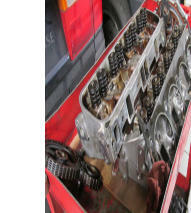 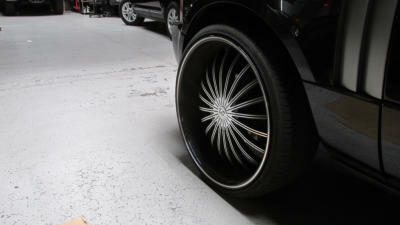 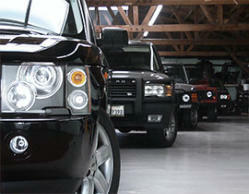 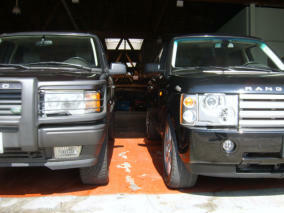 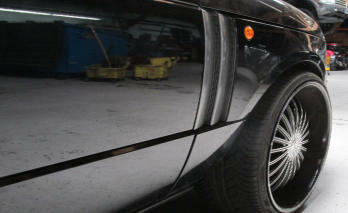 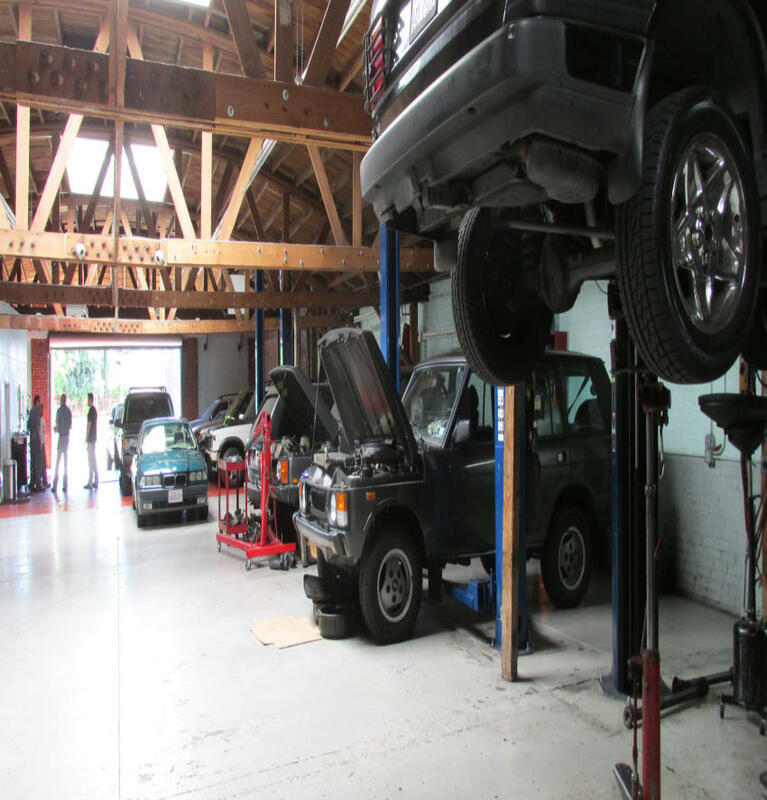 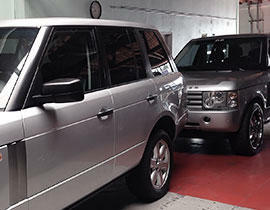 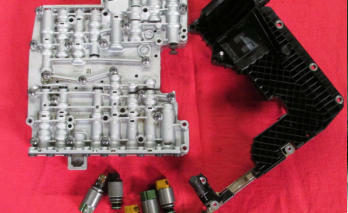 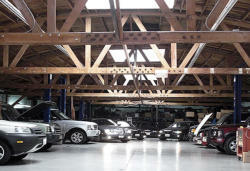 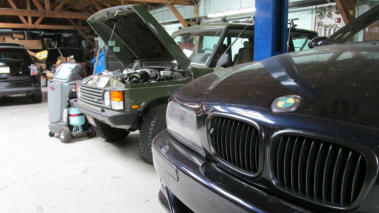 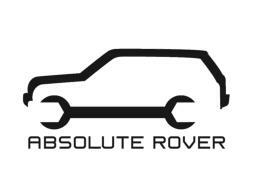 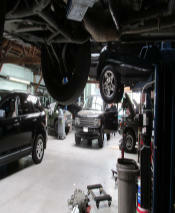 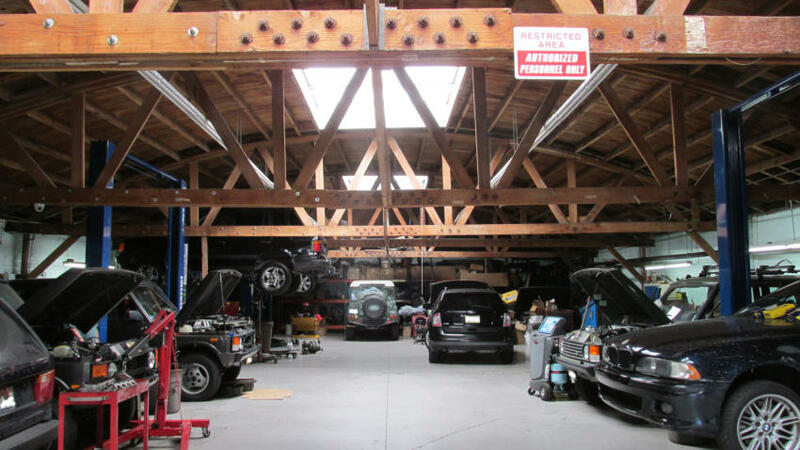 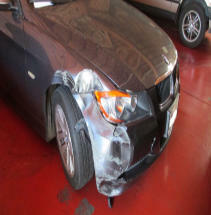 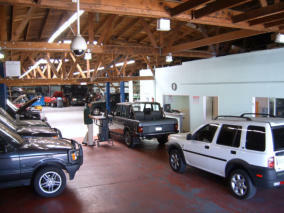 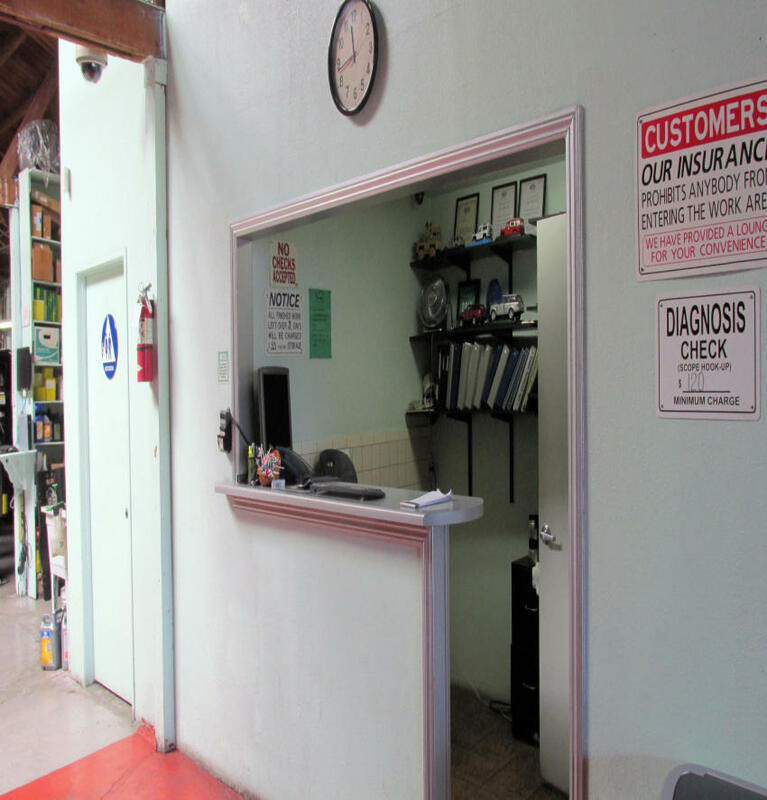 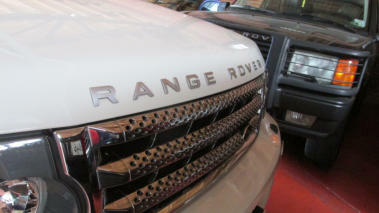 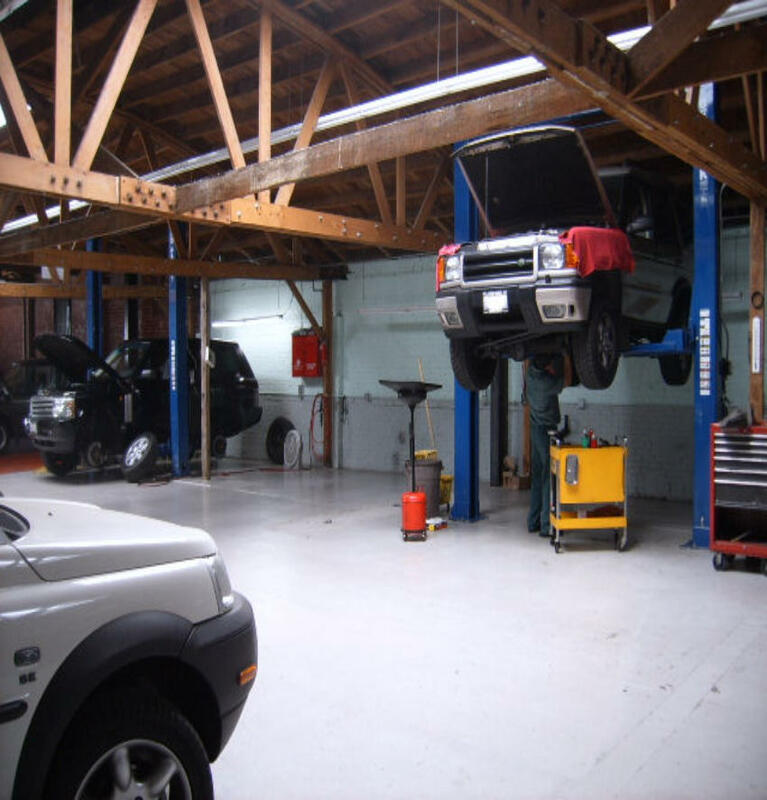 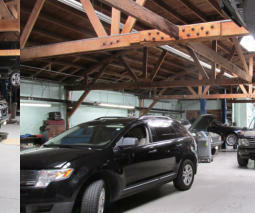 Absolute on Hoover is an independent* Land Rover exclusive car repair center, formerly known as Absolute Rover. 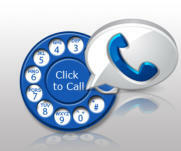 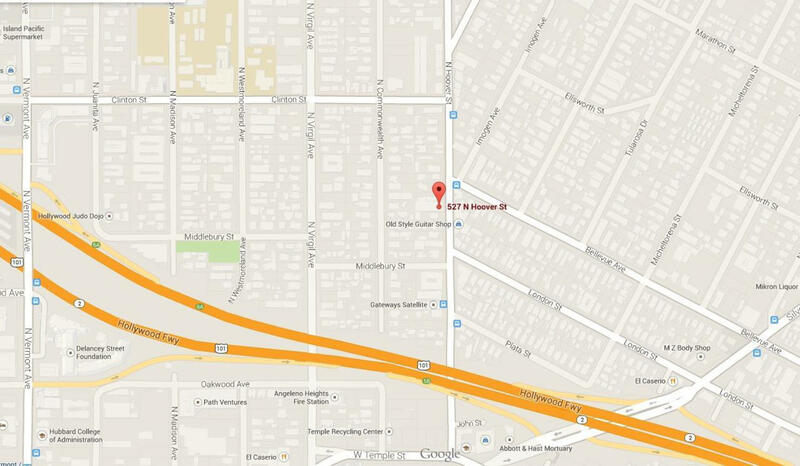 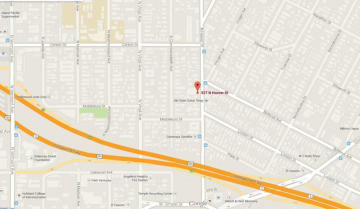 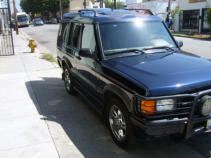 Our family owned and operated company has been in the business since 1996 . 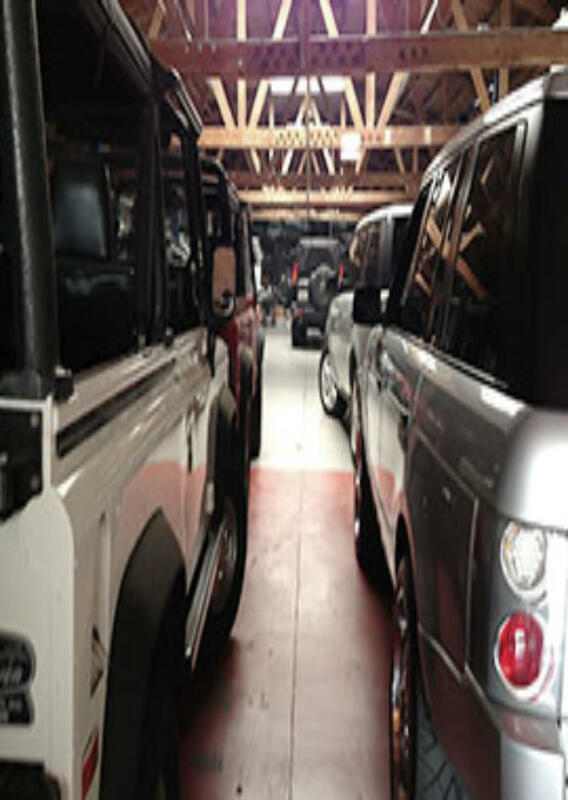 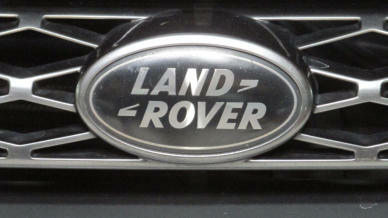 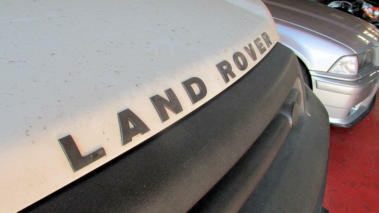 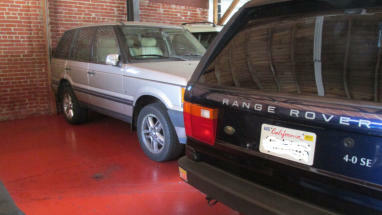 Our reputation has been preceding us since our early days when the company was well known for its outstanding service and customer care in the Land Rover community. 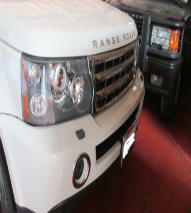 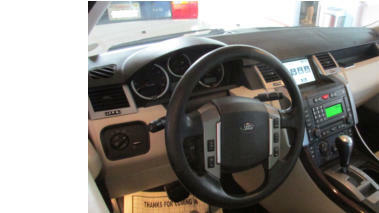 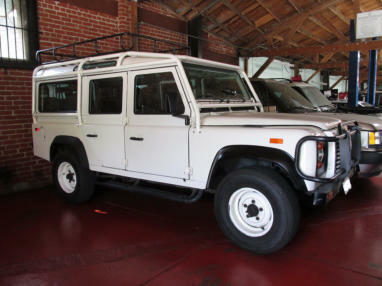 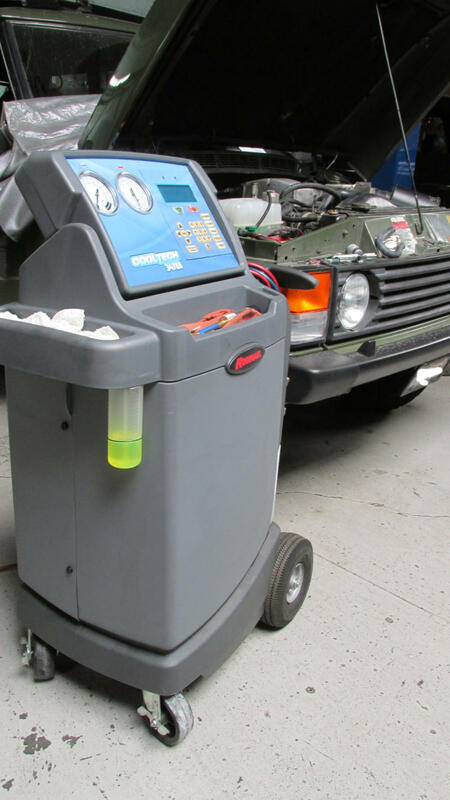 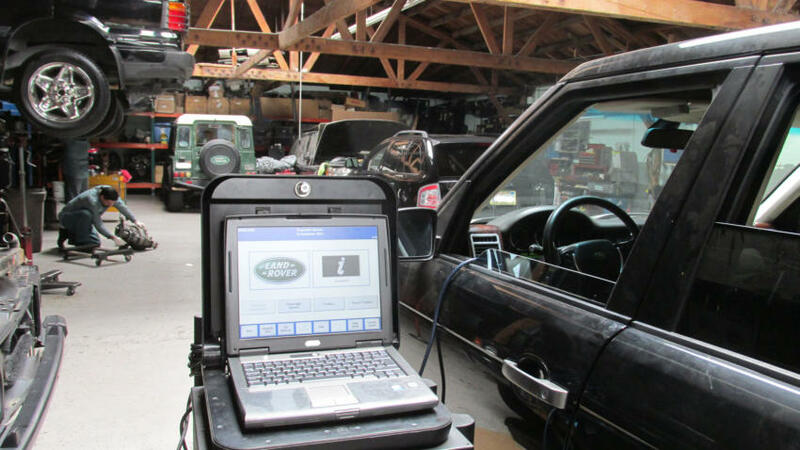 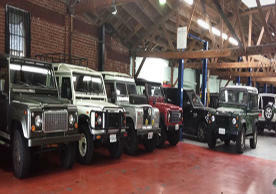 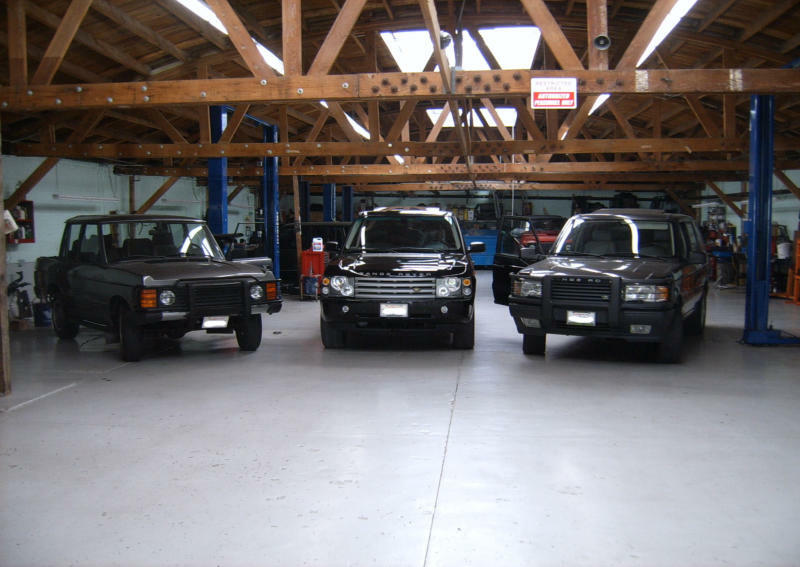 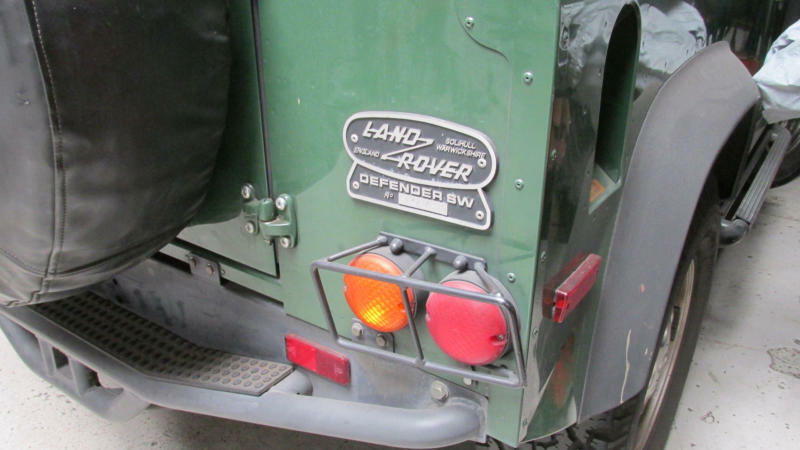 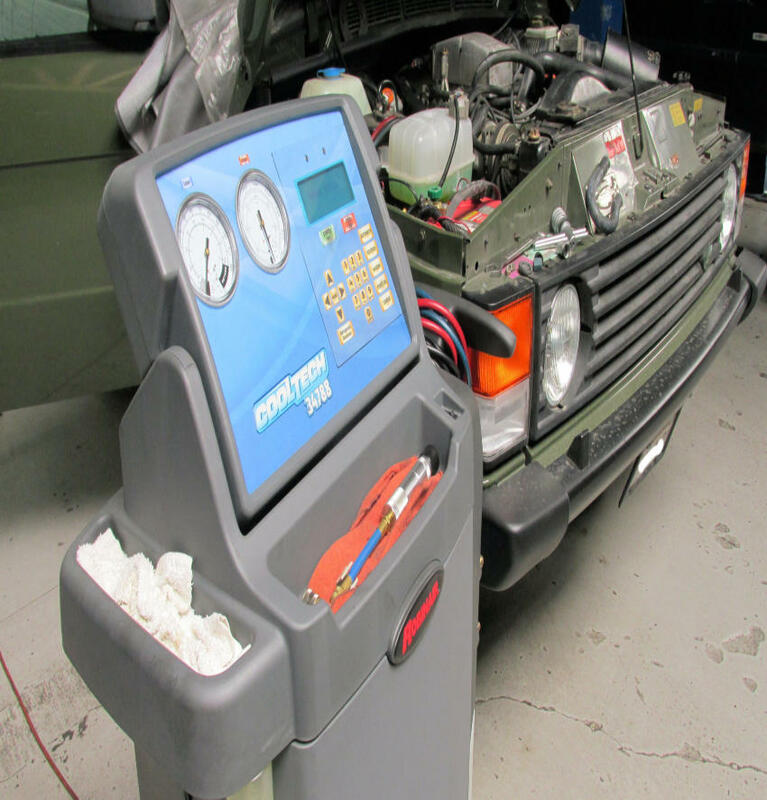 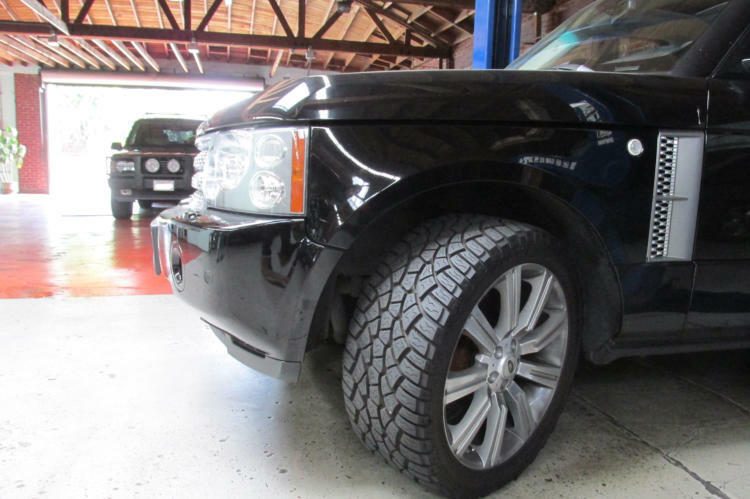 We have been providing our valuable customers with service and parts for Land Rovers (Range Rovers, RR Sport, LR3, Discovery, Freelander, Defender, and others). 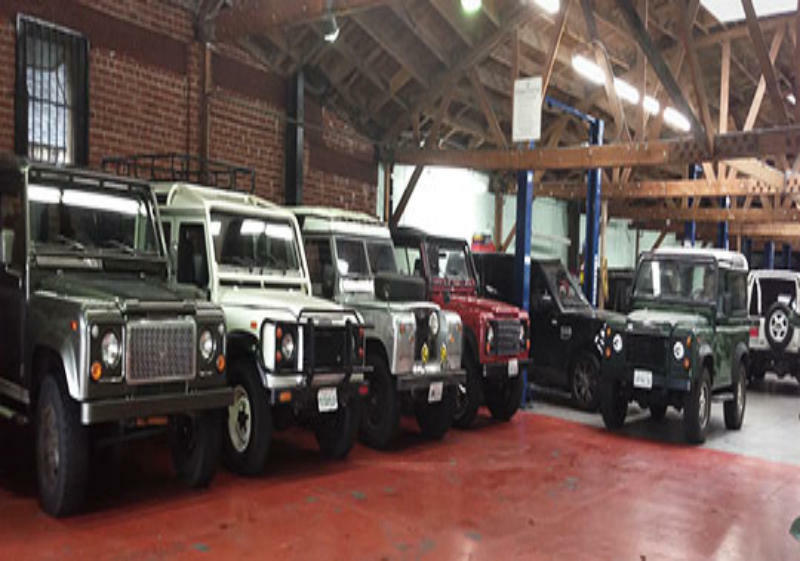 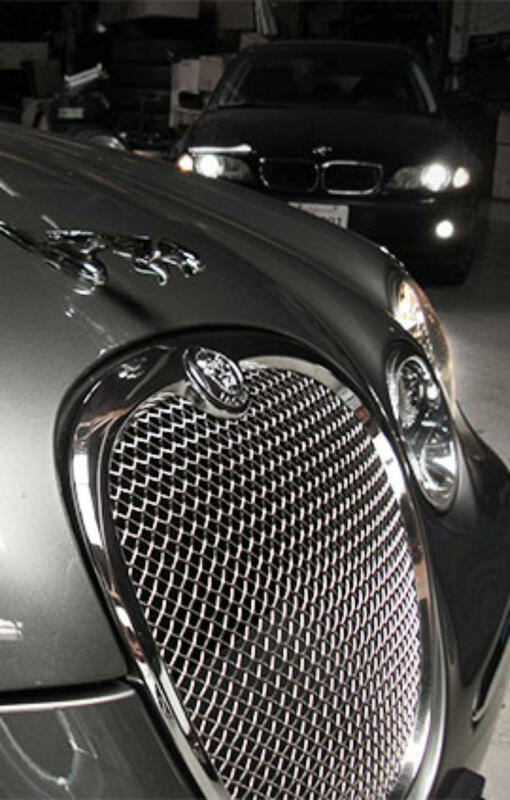 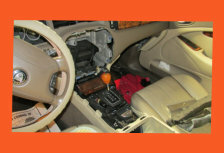 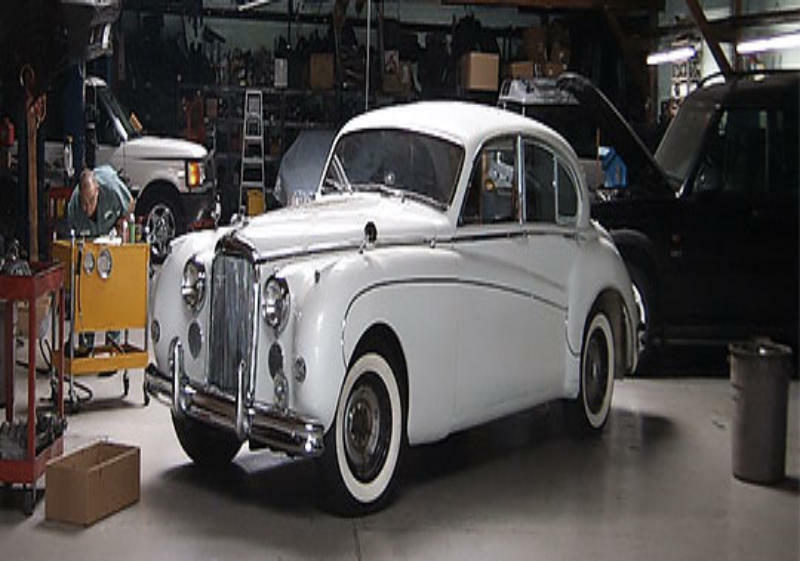 Our staff is well qualified and we can handle all sorts of repair and service work involving Land Rovers, Jaguars, Bentleys, BMWs, Mini Coopers and Mercedes.